Who Are The Doctors Of America? 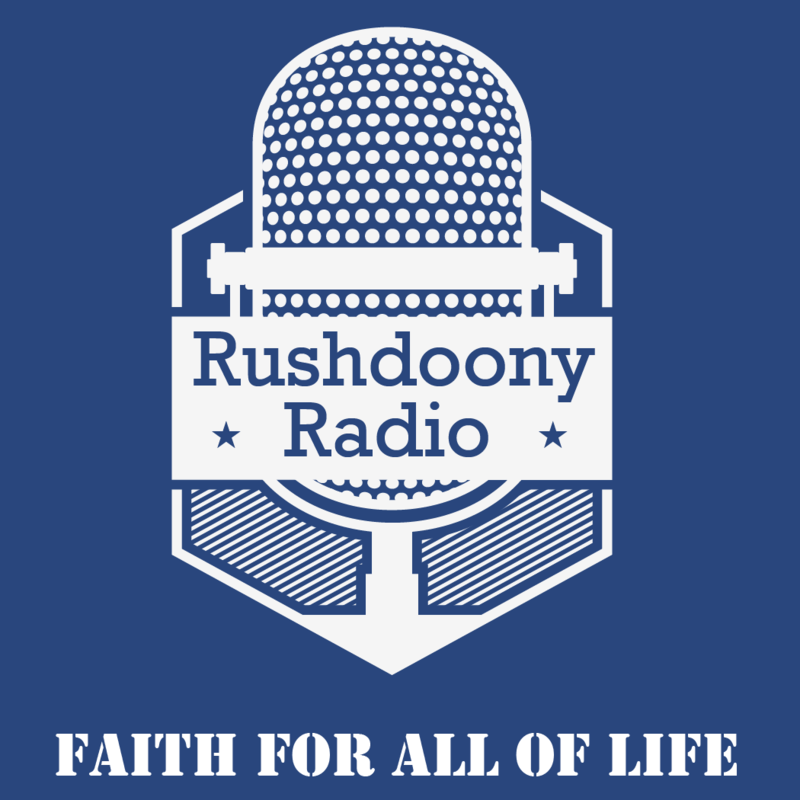 R.J. Rushdoony: 00:00 Who are the debtors in America. This is R.J. Rushdoony with a report on our threatened freedom. R.J. Rushdoony: 00:07 Quite frequently newsmen politicians and people generally talk about the huge burden of debt carried by the poor people of America. I’ve even heard a few speak for some kind of moratorium on the payments of debts. Thus far such talk is not too commonplace, but before the situation gets any worse it is important to get the facts straight. R.J. Rushdoony: 00:34 While it is true that debtors include all classes of people, it is not true that all classes of people are equally in debt. One of the most basic facts for us to grasp in this matter is that the poor have the fewest debts of all. A really poor man can rarely get a loan. He is generally considered a bad risk and few lending agencies are ready to consider his application. The poor are poor. They’re commonly hard up for money. But they are not often in debt. And if they are then only for minor things. R.J. Rushdoony: 01:16 The middle class will tend to have more debts than the lower class. But even here the debts are limited. They are primarily loans against houses and farms and also small businesses. Since the middle class tends also to be the savers their debt picture on the average is not really a bleak one, although many do have serious problems. R.J. Rushdoony: 01:42 When we come to the rich we find a much higher ratio of debts. To illustrate, a couple owning a lovely home in a superior neighborhood had it on sale for over two years. None of the perspective buyers could get a bank loan until a much richer man who could have paid cash for it bought it with a bank loan. For a variety of reasons, including the tax break for interest payments, plus the advantage of keeping a large amount of cash free for investment purposes, the buyer sought a loan and the bank readily granted it. A sizeable percentage of debtors are rich to begin with. They are the ones who can borrow money most easily. This is not all. R.J. Rushdoony: 02:35 A vast amount of the public’s debt has been contracted by corporations. These are the main debtors in America. Plant expansion, new branches, the purchase of subsidiary firms and much, much more, make corporations the major debtors in the non-statist sector. I am not calling attention to this fact to make any conclusions. I am doing so because we cannot have a realistic awareness of the nature of our debt structure apart from nostalage. At the same time we need to remember the much more ominous debts of our cities, counties, states and the federal government. If debt is a form of slavery as Solomon said, we are in trouble.